Put all of your cakwe here. Warung Laota is a journey into the heart of Bali’s multicultural narrative, as told through a stick of fried dough. Everything good about the world as we know it can be told through the story of the cakwe. The cakwe is a glorious strip of golden-brown, deep-fried dough. It is dipped in bowls of rice porridge. It appeals to all races, religions, economic classes, and ages. Eating it does not cause contentment, because the cakwe is contentment. It is not something you can have, it is something you are. 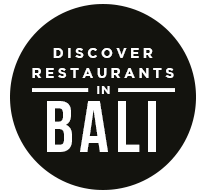 Like many other things that have come to add to the narrative of Bali’s history, the cakwe was a simple visitor that found a home on these shores. Originally from China, the art of preparing and serving what was then known as youtiao was brought to Bali sometime during the 1800s. Realizing that the most beautiful island on Earth deserved the most delicious food on Earth, Chinese cafes serving cakwe soon became a thing. 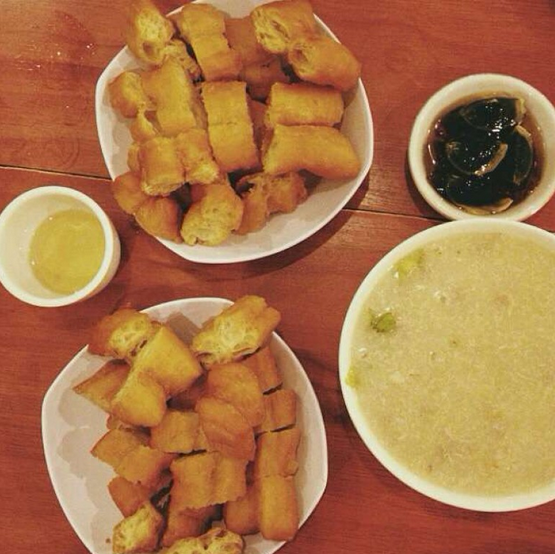 Cakwe and bubur, the Jay and Bae of fried dough and Chinese porridge. These Chinese cafes were the ancestors of places like Warung Laota. 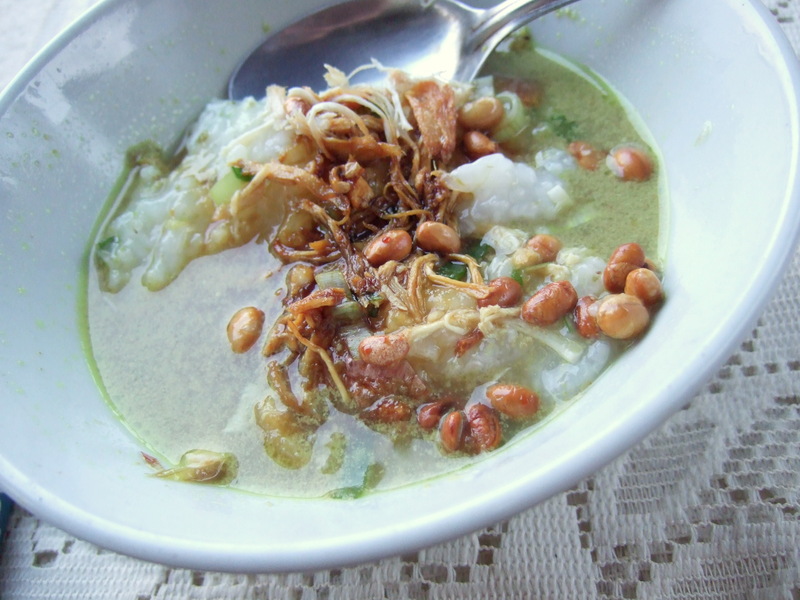 Located in the simmering streets of Kuta, Warung Laota is open 24-hours-a-day and serves bowl after bowl of porridge and plate after plate of cakwe. You can have breakfast, lunch, dinner, after-party dinner, and hangover/regret breakfast all in one place, because the language of porridge and cakwe exists beyond boredom. The existential panic over what is permanent and what is not evaporates, because there will always be Warung Laota, and it will always be open. Warung Laota serves all kinds of Chinese cuisine but their steamed fish and porridges are the reason why there will always be some kind of line to wait in before you’re seated. 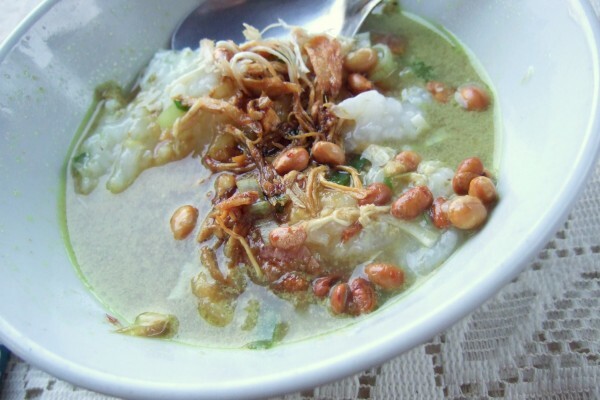 Try bubur pelangi, the multi-toppinged porridge filled with shrimp, fish, squid and eggs. It is, like any porridge, a foundation to be built upon. Will you add chili sauce? Probably, but that’s your choice. Like finding a spouse, perfecting your porridge is something that takes practice and ruthless standards. It is also here that you will be offered the cakwe. Eating porridge without cakwe is considered a sin. It might be illegal. We don’t know, we’re not lawyers. But do consider when you’re eating your cakwe: just like you, this cakwe arrived in Bali a visitor. It looked around, made a lot of friends, was dunked into a steaming hot soup, and decided to stay. It’s a small piece of what makes the island so interesting to so many. Except unlike those other things, you can eat it. The post Warung Laota: Cakwe & Bubur, Life & Love appeared first on Qraved Journal.